All characters (including otakus, villains, and crossover characters) need to fill out a Character Profile form before joining in on the RPs (except for certain, but not all RP events). There are three types of characters: Canon (from the official Sailor Moon universe), Otaku/ Crossover, and Multiverse (from other franchises/ universes) and two types of profile forms: Relaxed and Advanced. Submit your Canon Characters here. Sailor Neptune or her RP Mod will review and assist or approve your profile! Storyline Specific Information: Optional! To be filled in during storylines, not before! This section is for you to detail information about your character that is specific to a certain storyline(s). Fill out this section with each separate storyline, so you don't have to send multiple character profile applications for the same character. Additional Information: Optional! Do you want to tell us more about your character? Go right ahead! You could talk about your character's history and personality. Senshi Fuku: Picture is fine! Personality: Please include as much detail as possible. 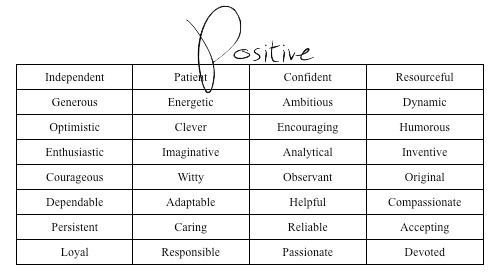 May also include: dreams/goals/amibitions, likes, dislikes, weaknesses, and strengths. Please include at least two paragraphs (3-4 full-sentences each) of description. No sources may be quoted in this field; this description should be in the player's own words. History: Please include at least one paragraph of description. A paragraph is typical a minimum of four/five sentences long. If the character is a sailor senshi or a villain, please provide information on how he or she became a sailor senshi or a villain. Source: New! This field is optional, only to be filled in if you directly copied information from an outside source. Post the link to your source here. Note: Sources may NOT be used in Advanced Canon profile fields: Description and Personality. Powers: List the names of your character's powers. If the power has not been previously mentioned in the Sailor Moon series (i.e. it is not canon), then please provide a description of that power. Weapons or Magical Items: List the names of your character's magical items. If the magical item has not been previously mentioned in the Sailor Moon series (i.e. it is not canon), then please provide a description of that magical item. RP Sample: The RP Sample should involve the character you are applying for and the sample must be at least 250 words. We've provided some themes to get you started, if you need one! You're running late! Where are you supposed to be and where were you? Advanced profiles are held to higher standards than relaxed profiles, and players submitting and using advanced profiles are expected to use proper grammar and spelling and provide more in-depth descriptions and greater mastery of language than when using relaxed profiles; players submitting for advanced profiles should be comfortable creating messages and descriptions in paragraph form and replying to roleplay posts in paragraph form. Generally, Advanced categories in our RP section denote a more intensive style of roleplaying. Personality: Please include at least one paragraph of description. The best way I’ve found to do this is to cheat! Lol, you can find general blood type personality bases here, and general astrology profiles here, with elemental personality profiles in places like this. 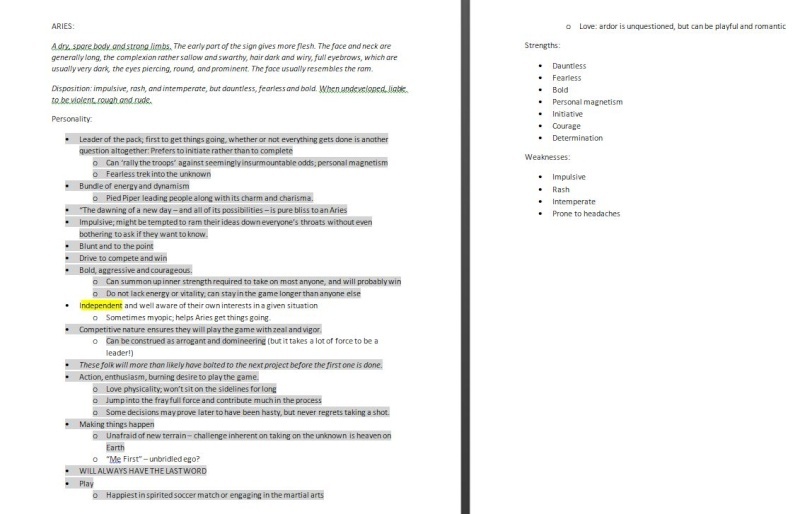 Don’t copy word for word or anything, just get the general feel and make a list of traits you like or want. 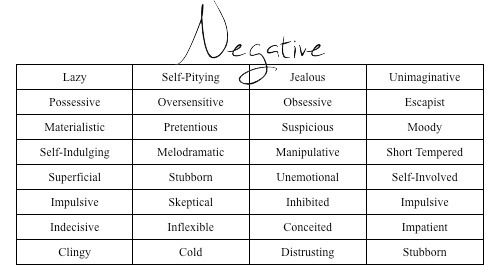 Then you can use lists of positive and negative traits to make sure your character is balanced/well rounded – a character with faults is more interesting than a character without. 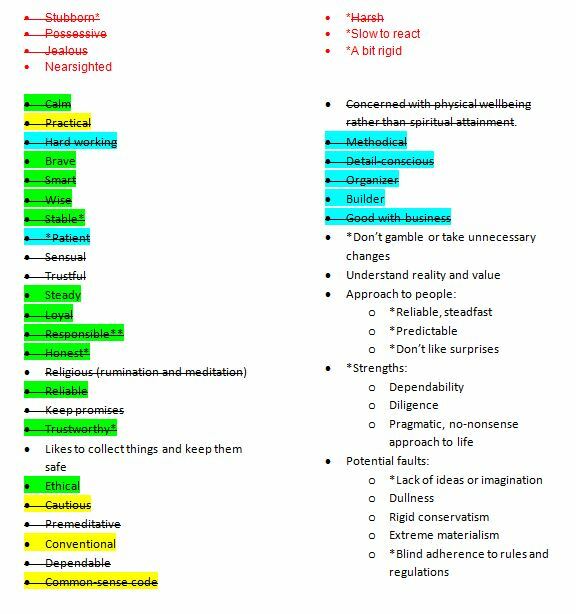 Once you have your lists, my advice is to start collecting them in general areas of moods for your character – what are they like when they’re calm? When they’re excited? When they’re angry? When they’re sad? How do they react to people when they first meet? How easily do they trust people? Do they believe people are inherently good, or evil? Just answering those questions will get you close to two paragraphs! RP Sample: Must be at least 250 words. Please use the character you are applying for in this role-playing sample.